Financial experts have calculated the cost of the social programs proposed by Russia’s five candidates in the March 4 presidential election. ­The assessment was made by a Russian auditing company upon the request of Moskovsky Komsomolets daily. 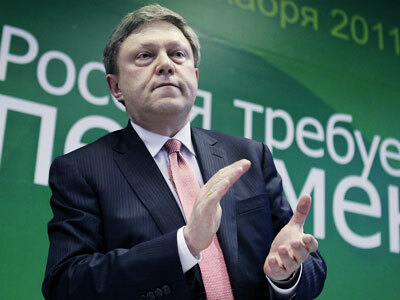 According to the estimates, the most money-consuming program to implement is the one proposed by Fair Russia leader Sergey Mironov. The fulfillment of his election promises would cost 124.5 trillion roubles ($4.3 trillion). 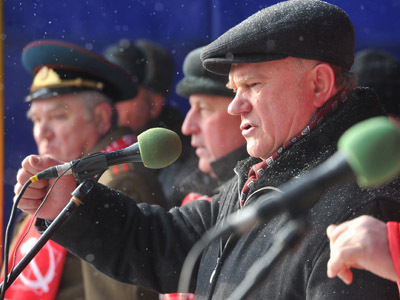 Second is Communist leader Gennady Zyuganov (110.6 trillion roubles, or $3.8 trillion). Lib Dem Leader Vladimir Zhirinovsky ranks third, with 80.9 trillion roubles (roughly $2.8 trillion). Vladimir Putin’s election program is far less expensive, 9.9 trillion roubles (around $341 billion). While the realization of billionaire Mikhail Prokhorov’s vision is estimated at 7.3 trillion roubles ($252 billion). The analysts took into account only social expenses such as salaries and pensions. The above figures are calculated for the whole presidential term of the would-be leaders, that is a period of six years. 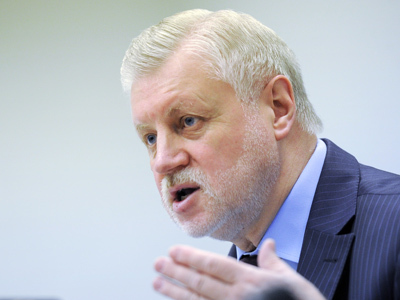 As for the essence of the election promises, Sergey Mironov proposes to increase pensions by 60 per cent as compared with today’s level. 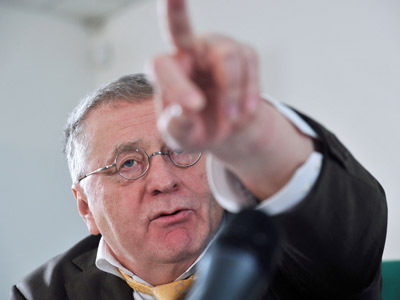 Vladimir Zhirinovsky suggests bringing down the retirement age by two years. 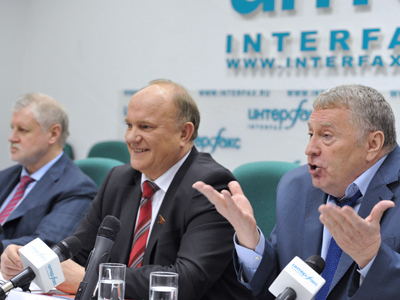 Gennady Zyuganov wants to drastically increase state investment in industry and reduce taxes for the real sector of the economy. Vladimir Putin puts the emphasis on increasing the salaries of university professors. Under his program, by 2018 they will receive double the average wage in the country. 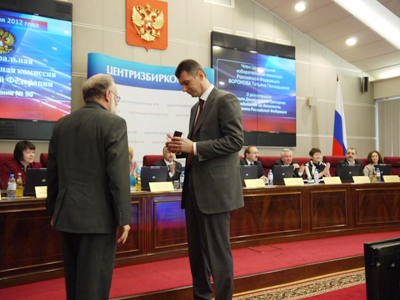 Mikhail Prokhorov proposes to use 15 per cent of Russia’s pension fund for financing housing and public utilities.